Bubba Kush by Humboldt Seeds is a indica dominant strain. A very sweet strain that is almost a pure Indica. 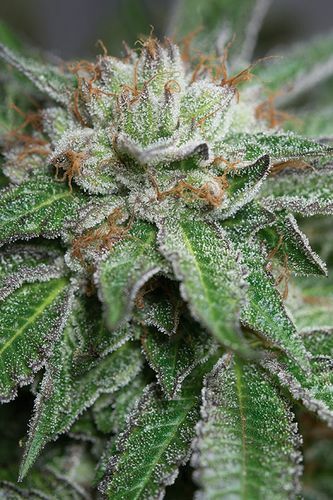 The high of Bubba Kush is intense and physical, leaving a strong relaxation in your body. Short stature, wide leaves, it is the typical Indica with short internodes, strong sweet taste, and narcotical effect that will put you to sleep comfortably after a long day of work.